Texas has a population of over 28 million people, which is equivalent to about 28 Delawares. Somehow, it still manages to feel spacious. How? Because of its sheer land mass. 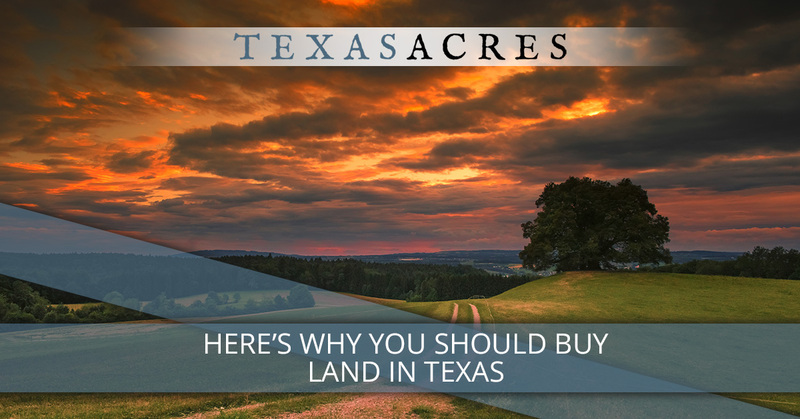 If you’re excited to buy your own piece of that land but the bank won’t give you a loan and you need affordable prices, Texas Acres is your solution. 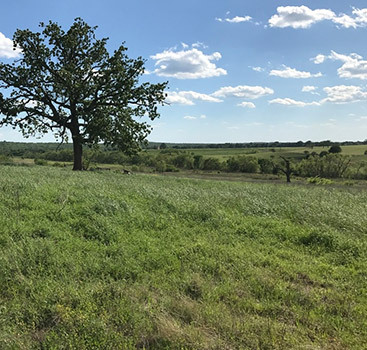 Our owner financed land eliminates the need for support from a bank and opens the door to a beautiful piece of Texas all your own. We love selling land in Texas for many reasons, but one of our favorites is introducing newcomers to the Texas way of life. You see, despite the fact that Texas could contain several states within its borders, it still finds a way to have its own culture. In our last blog, we dove into several key aspects of that culture and how we can help. We have a few more reasons why you’ll love Texas today. We love our Southern customs. We are proud Texans, but we’re equally proud of the Southern aspects of our culture. For instance, you’ll find us eating black-eyed peas on New Year’s Day and the best candied yams you ever tasted on Thanksgiving. Additionally, the Southern gentility you’ll see in the movies isn’t limited to the silver screen. A lot of us follow suit with the “yes, ma’am”s and have no problem opening the door for you. It’s just how we’re brought up, and many visitors find it refreshing. You can expect welcoming Southern hospitality from the Texas Acres team, who takes special pride in showing newcomers just how great our Texas land can be. You’ll love our cultural events. Speaking of culture, there’s a bunch of opportunities to dive into Texas’ heart and enjoy your new community. After all, if you’ve bought Texas land, you’re now part of our state. If you’re excited to experience your first rodeo, you won’t want to miss the Houston Livestock Show and Rodeo. The Texas State Fair in Dallas will give you every Wild West experience you can wish for. However, there’s much more to Texas than rodeo. The music scene in Austin is to die for, and you can experience the very best at festivals like Austin City Limits and South by Southwest. We even have famous Renaissance fairs, including Scarborough and RenFest. If you’re a foodie, our Tex-Mex food scene and excellent barbeque will give you decades of new experiences. 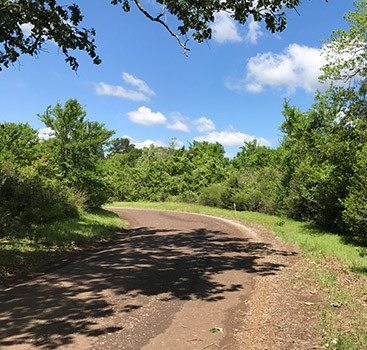 When buying land with Texas Acres, feel free to ask us about what’s going on in the area. We want you to find a location that delights you whether you need to get away or you need a home base for exploring the surrounding towns. We don’t complain about the heat. Depending on where you’re coming from, Texas heat and humidity can feel a bit like a slap in the face every time you step out the door. However, the heat can be a wonderful thing. Even when we’re sweating, Texans don’t tend to complain. If the heat is getting to be too much, that’s a great excuse to head for the nearest beach, visit Barton Springs, or sit in the shade with a big glass of sweet tea. For when the summers get hot, we have properties that offer plenty of shade. Once the land is yours, the possibilities are practically endless. 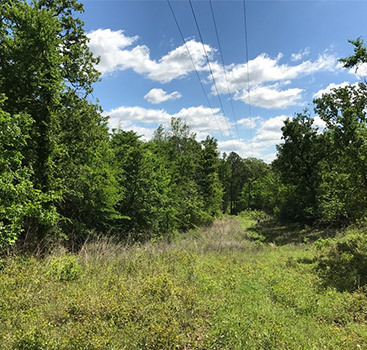 Contact Texas Acres to learn more about our land for sale today.